Small in size, but great in stature! 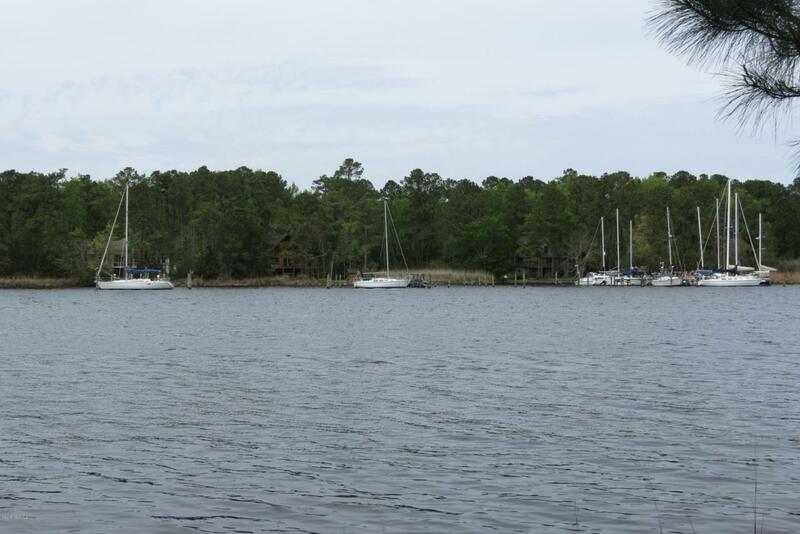 A waterfront gem on the banks of gorgeous and DEEP Broad Creek, which offers a multitude of possibilities. 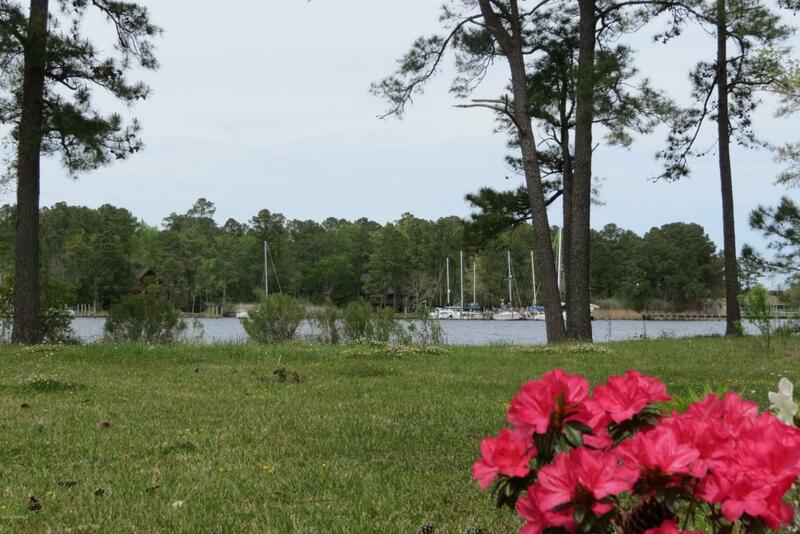 Located near the end of a quiet, private drive with over 120' of delightful water frontage! 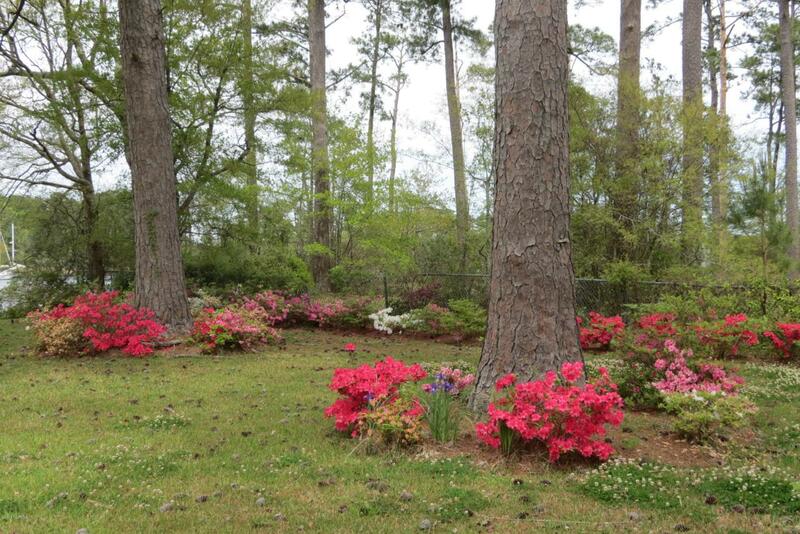 The setting is nicely framed by mature trees and resplendent with a large number of azaleas! .37 acre +-, 3-bedroom septic permit and unrestricted by deed! 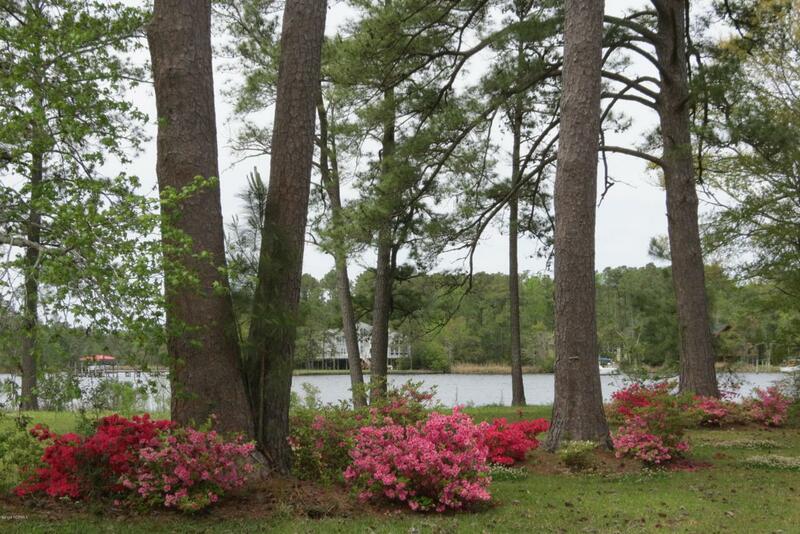 This property is the essence of waterfront living. Gorgeous sunsets and moonrises await!Shared driveway easement will require shared maintenance by new owner. Listing provided courtesy of Chris Machle of Tidewater Real Estate, Inc.